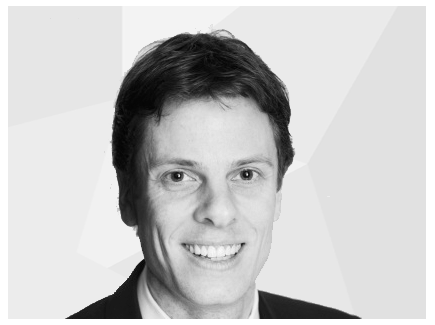 Halvor previously worked for Alfred Berg (2004-2010) as senior advisor to institutional clients. He worked for Industrifinans Aktiv Forvaltning (1994-2002) as Managing Director and Portfolio Manager for discretionary mandates. 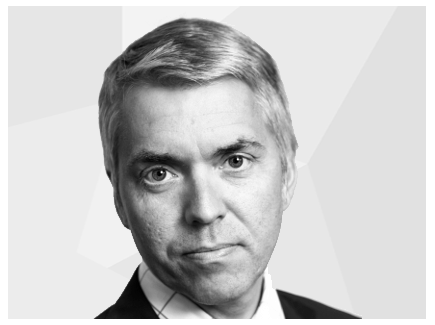 Halvor has significant experience within banking and finance from 1983 and has held positions as Head of Equites and Fixed Income in Sparebanken Vestfold and Fixed Income Portfolio Manager for Sparebanken NOR. He studied Business at the Norwegian School of Management (BI). 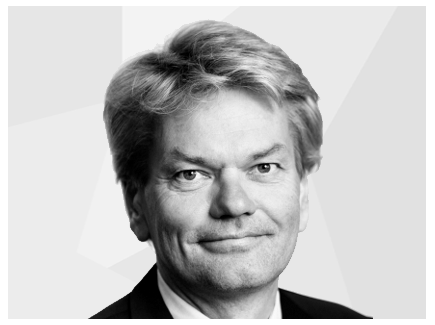 Vegard previously worked for Alfred Berg (2004-2010) as senior advisor to institutional clients. He was risk manager for Sparebank 1 Aktiv Forvaltning (2001-2004) and has also been risk manager for Elcon Securities/First Securities (1998-2001). He has significant experience within asset management from 1991. He holds a business administration degree from Oslo Business School. 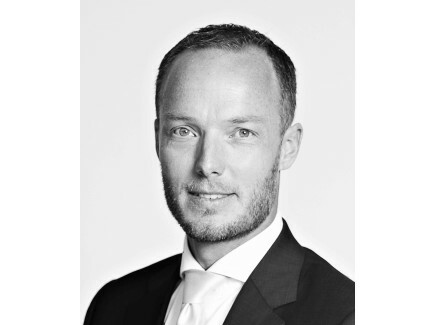 Lars Christian has more than 10 years experience from the finance and investment banking industry. Previously, he worked for Swedbank First Securities as Senior Wealth Manager advising clients within the high net worth individual, family office, corporate and institutional sectors. He holds a Master of Business and Economics degree (Siviløkonom) from the Norwegian School of Management (BI), with specialization in financial economics. Lars Christian is also an Authorized Financial Advisor (AFR). 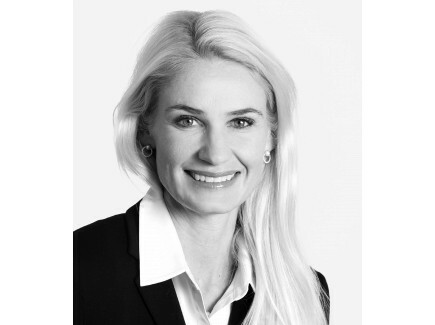 Nora has previously worked for Nordea Asset Management as Sales Director for Institutional and Wholesale clients. She has in total 10 years work experience within Bank and Asset Management from Nordea. 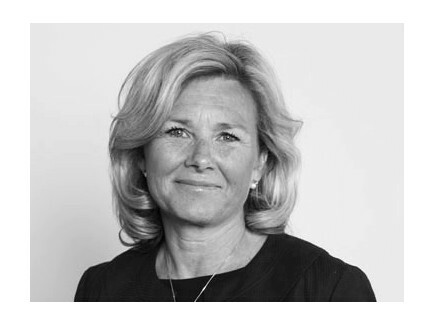 Prior to Nordea she worked 10 years in the FMCG (Fast Moving Consumer Goods) industry at Midelfart and Procter & Gamble in Oslo and London. Nora has a Master of Science degree in Economics and Business Administration (Siviløkonom) from Norwegian School of Management. In addition she holds a Certificate in Advanced Risk and Investment Management (Global Asset Management) from Yale School of Management. Nito has 10 years of experience from the finance and investment industry. Nito worked previously in DNB Asset Management as a Senior Product Specialist and International Client Manager. Nito graduated from UC Berkeley and Norwegian School of Economics (NHH/DNB's) AFA program. He is also an Authorized Portfolio Manager (NHH) and Authorized Financial Advisor (AFR). .